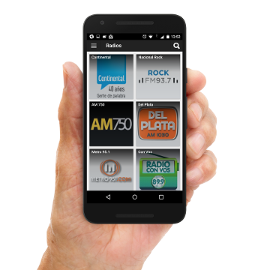 Now you can use RadioCut from your mobile devices. RadioCut is an app to listen to radios online and from the past, it allows you to go back to hours, days and even months ago. It also allows you to create cuts from the radio, describing segments of those programs, to share them with other users.